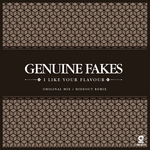 The Genuine Fakes alias has since gone on to obtain success after being licensed to several lounge compilation CDs. The actual producer behind the name has become less of a concern with that revelation and success. ‘I Like Your Flavour’ is the most recent single that has been made for the “Mercer Café” compilation. It takes on a bit of a new direction that incorporates jazzy elements. On the remix tip we have enlisted the talent of Hideout, who is also well known as one-half of Hot Station. This time, he has taken on a similar laid back house groove that harkens back to his previous remix efforts, but keeps things fresh and new with a Latin vibe. A sunset in Ibiza awaits you at the end of this track! Originally Genuine Fakes wished to remain anonymous. However, when he was spotted using his Genuine Fakes alias at a club, it was quickly revealed that it is actually Sota S. Since he has never previously released lounge or chillout music, he chose the alias as a way to be listened to without prejudice. 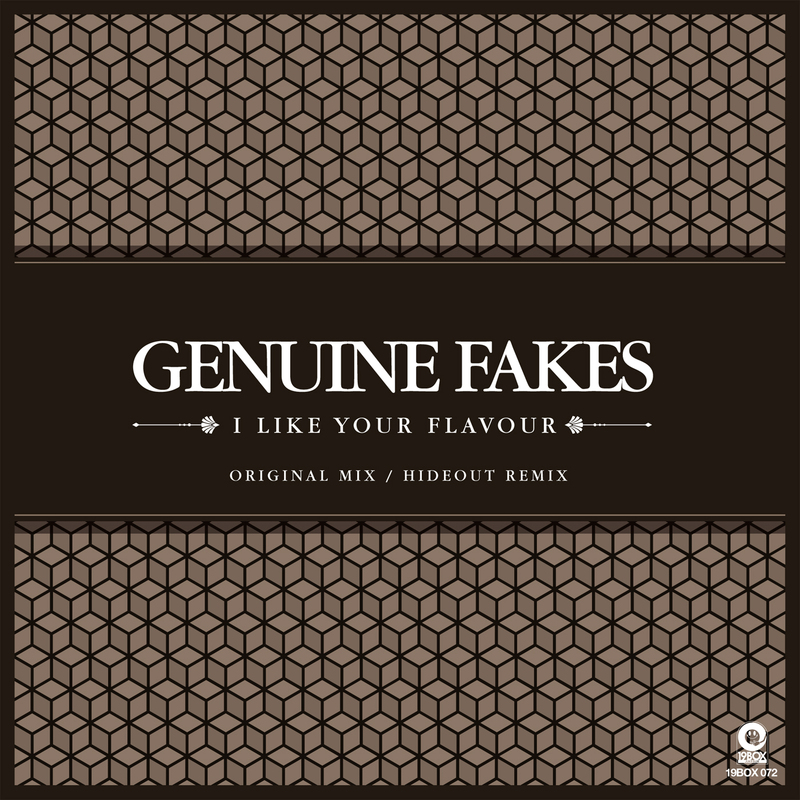 The Genuine Fakes alias has since gone on to obtain success after being licensed to several lounge compilation CDs. The actual producer behind the name has become less of a concern with that revelation and success. ‘I Like Your Flavour’ is the most recent single that has been made for the “Mercer Café” compilation. It takes on a bit of a new direction that incorporates jazzy elements. On the remix tip we have enlisted the talent of Hideout, who is also well known as one-half of Hot Sta-tion. His first remix of Japain’s ‘Cross Towns’ has already garnered serious attention. 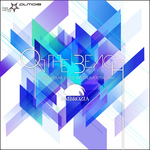 That particular remix was featured on several compilation CDs. This time, he has taken on a similar laid back house groove that harkens back to his previous remix efforts, but keeps things fresh and new with a Latin vibe. A sunset in Ibiza awaits you at the end of this track! Most of you know of Ambrozia through releasing tracks on our parent label, 19BOX RECORDINGS. However, this is their first appearance on PARK LIMITED MUZIK. Here they take on a cover of the Chris Rea classic ‘On The Beach’. Instead of using their usual vocalist Julianne, they have hired in the vocal talents of Lonnie Hirsch. Since PARK LIMITED MUZIK is all about energizing dancefloors the world over, we’ve decided to unleash the club versions of their cover track in a three part remix package. The first two parts of the remix series has already been released with reworkings from Claes Rosen and Grandmoms Hands. Finally completing the trilogy, here we close the chapter with two fantastic remixes courtesy of Feo. His tribal and techy sound suits the PARK LIMITED MUZIK sound meant for big rooms, bright lights and a huge vibe. This is best enjoyed during the summer season. Most of you know of Ambrozia through releasing tracks on our parent label, 19BOX RECORDINGS. However, this is their first appearance on PARK LIMITED MUZIK. 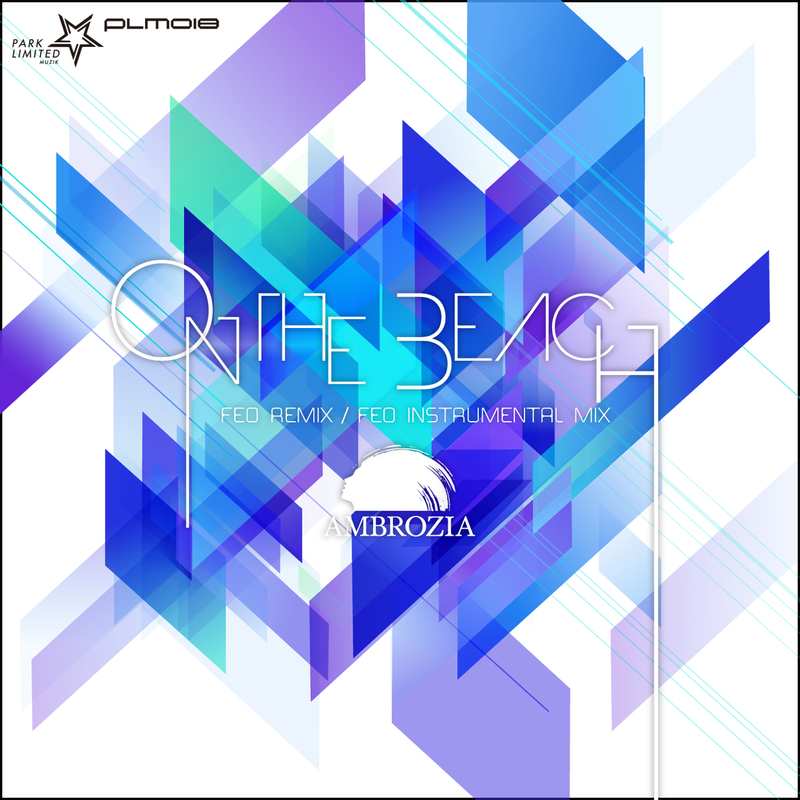 For those of you who don’t already know, Ambrozia are a Ja-panese chillout outfit containing members DJ 19, Edison and vocalist Julianne, whose goal is to focus the pop music market. Here they take on a cover of the Chris Rea classic ‘On The Beach’. Instead of using their usual vo-calist Julianne, they have hired in the vocal talents of Lonnie Hirsch. Since PARK LIMITED MUZIK is all about energizing dancefloors the world over, we’ve decided to unleash the club versions of their cover track in a three part remix package. The first two parts of the remix series has already been released with reworkings from Claes Rosen and Grandmoms Hands. Finally completing the trilogy, here we close the chapter with two fantastic remixes cour-tesy of Feo. The final installation of remixes comes courtesy of a new Taiwanese act by the name of Feo. He made his debut on Hot Station’s ‘Paint It Black’ remixes on PARK LIMITED MUZIK. He’s a graduate from the Vancouver, Can-ada-based branch of the prestigious North American Art Institute. It was here he developed his professional knowledge in music and started to gain numerous experiences with recording and music production. His tribal and techy sound suits the PARK LIMITED MUZIK sound meant for big rooms, bright lights and a huge vibe. This is best enjoyed during the summer season.